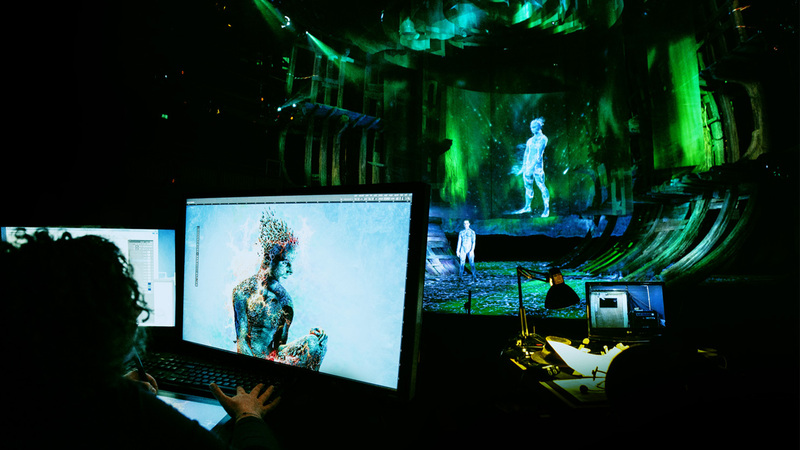 Gramafilm partnered with Intel and the RSC for the Silver Cannes Lion winning production of The Tempest to bring the groundbreaking performance to life outside of the theatre. 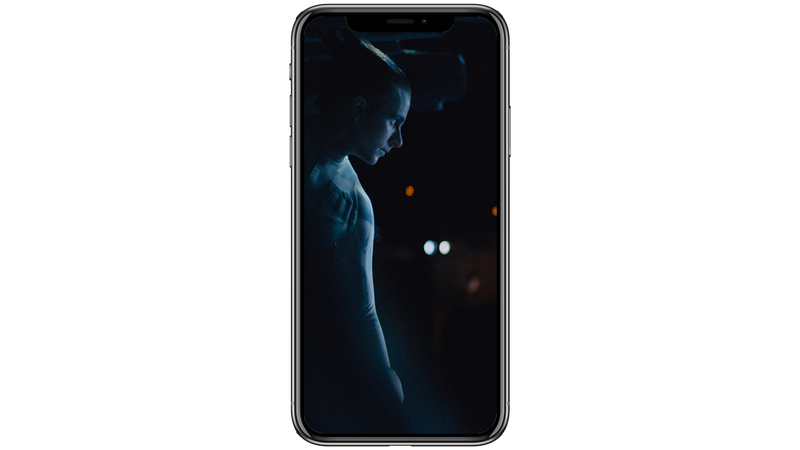 The brief was multifaceted with a mini documentary series looking behind the curtain of how Intel’s technology made it possible for the first time to capture an actor’s movements and render them as a 3D avatar - all in real time. Alongside this, Gramafilm ran a full digital campaign spanning strategy, creative direction and asset creation to drive ticket sales and create a positive brand uplift for Intel. Social media was integral to the campaign to help ensure the project reached a new diverse and varied audience, not just existing fans of Shakespeare and the RSC. Bespoke content for all platforms, including Instagram stories, Facebook canvas, Snapchat filters and a huge bank of gifs, images and short videos were part of what drove the successful campaign.